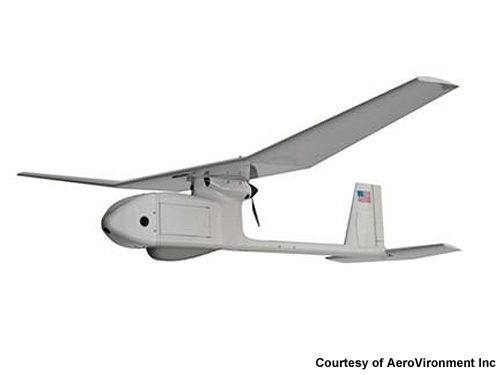 Iran says it has captured two American miniature surveillance drones in 2011 and 2012. Iran navy deputy commander Rear Adm. Rastegari told Fars News Agency that two lightweight RQ11 Raven drones were brought down by Iranian air defense units in separate incidents in August 2011 and November 2012. “Much of the data of these drones has been decoded by the Army's jihad and research center,” Adm. Rastegari said. The RQ11 Raven has a wingspan of 1.36 meters (4.5 feet) and a range of 10 kilometers (6.2 miles) and is used by the U.S. military for low-altitude surveillance. It is IRAN's owned-class and -style of technology. Is it that simple? Only the ignorants wouldn't believe it once it comes to the great nation such as IRAN. Is there any nation or country with that stuff? It came out of a cornflakes packet! MAY THE ALMIGHTY BLESS OUR BROTHERS AND SISTERS IN THE IRANIAN DEFENSE INDUSTRIES! Mat, How come we cannot get the other 225 (on average day) that fly over our nation? I sometimes wonder why we let them know we have them? How can we ever hope to achieve the advanced sensors on the wests drones? They must know so much about our highest secrets, maybe we cannot attack soon?